QUT - Can a beanie be as safe as a helmet? Can a beanie be as safe as a helmet? An entrepreneurial QUT engineering student has invented a shape-shifting beanie to give snow-goers a more comfortable alternative to a helmet. It looks like a knitted beanie and is soft and flexible, but a special lining inside the ANTIordinary “soft helmet” makes it go rock hard when whacked. 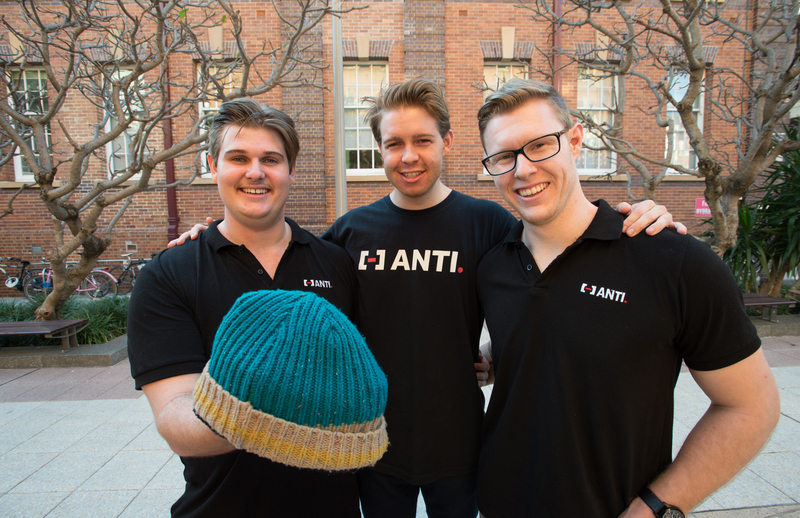 The beanie’s creator, QUT medical engineering student Rob Joseph, has co-founded the ANTI start-up with QUT business student Liam Norris and engineer Brodie Robinson. Rob believes ANTIordinary is the future of helmets. ANTIordinary inventors (l-r) Rob Joseph, Liam Norris and Brodie Robinson. ANTI last week won the QUT Creative Enterprise Australia’s national Creative3 pitch contest, which is now sending them to London in November for a Virgin StartUp mini accelerator, followed by the Global Creative Business Cup finals in Copenhagen. Rob has put his own health on the line several times for pitch demonstrations that involve wearing the beanie while being whacked on the head by Liam with a piece of plywood. Rob says the secret to its ability to withstand hard knocks is the special non-Newtonian material inside it. “The challenge was to make something flexible and protective at the same time,” he said. Non-Newtonian fluids don’t behave like normal liquids and do not follow Sir Isaac Newton’s law of viscosity (flow), hence the name. Instead, they change their flow behaviour under stress – if you hit them hard and quick they get thicker and act like a solid. Watch the video below on a Lamar University experiment involving cornstarch and water to see this in action. “I’m a snowboarder and I’ve always been active and into action sports – motorbikes, wakeboarding – and worn helmets for those,” Rob said. 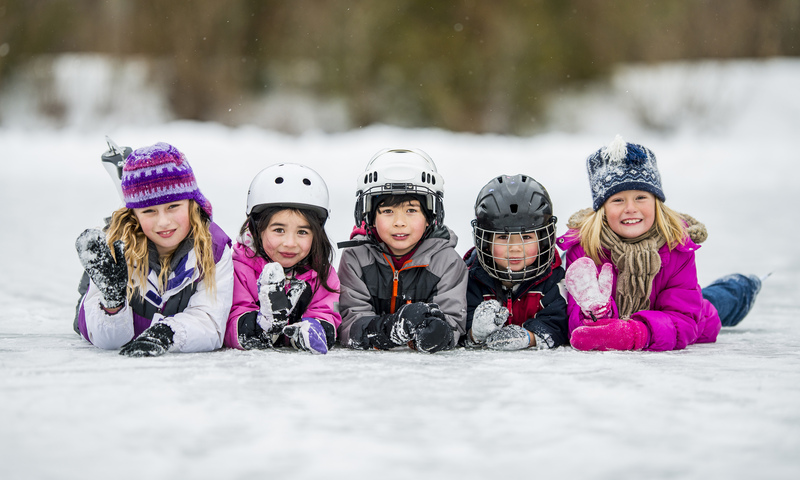 “But when I went to the slopes I hated wearing a helmet and I noticed that many other snowboarders and skiers don’t wear them either. Rob said non-Newtonian materials were already starting to be used in action sports for protective gear like elbow pads, but the beanie was a new application of the technology. Rob and his team competed at Creative3 as ANTI but are gradually rebranding their start-up to ANTIordinary. “At this stage, we hope to have the beanies on the market sometime next year. Ideally we’d love to make them in Australia as the ‘Australian made’ tag is pretty important to us,” he said.